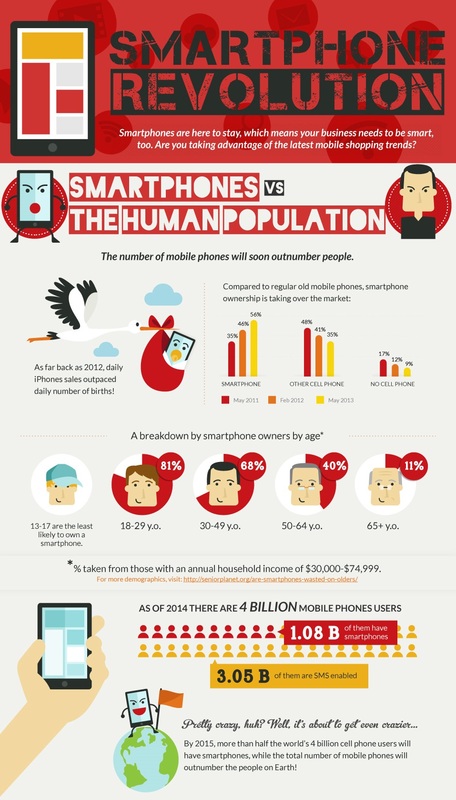 How Many Smart Phones Are Enough? How Many Smart Phones Are Enough? 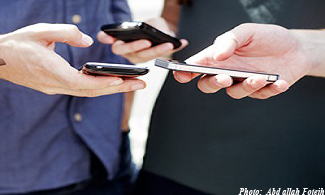 How Many Smart Phones Are Enough? In today’s world, we pretty much eat, live, and breathe technology. Whether we’re utilizing our mobile phones to take us to the best burger joint in the city, shopping, managing social media, or organizing our busy schedules, there is no doubt that technology holds a permanent place in the world. While technology makes it easier to connect with others, there are times when it can be abused. Is Technology Ruining Your Life? Take A Quick Quiz To Find Out By Clicking Here. According to the infographic below, provided by SmartVirtualPhoneNumber.com, the number of mobile phones in the world will soon outnumber the entire population on Earth. Since technology put so much power in the palm of our hands, this is hardly surprising. However, so many spend hours and hours on their devices and increasingly less in their relationships with people. As digital influence continues to grow, the line between technology use and abuse becomes much more difficult to define. Technology is undoubtedly altering the way we communicate and interact with each other, but is it always for better or for worse? 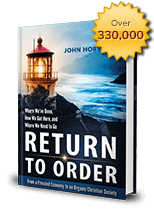 This entry was posted in Featured and tagged America, brutal pace of life, Christian civilization, frenetic intemperance, Return to Order, rule of money by John Horvat II. Bookmark the permalink.